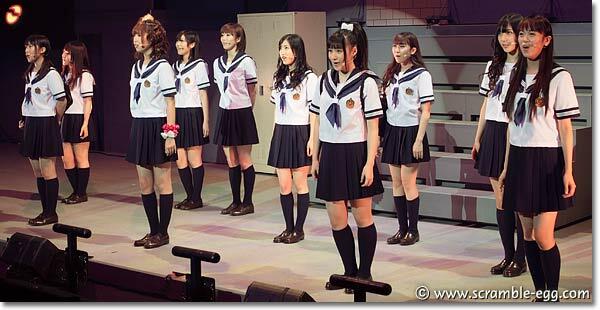 [2009.10.30] AKB48's 1st Musical "Infinity"
Re: AKB48's First Musical - "Infinity"
They all look really good in those photos. 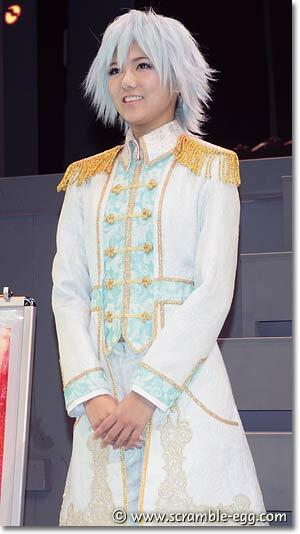 Though seeing Takamina looking so effeminate is quite strange! The shadow on the wall made me think Yuki had a pigtail I agree that a feminine Takamina is odd too. 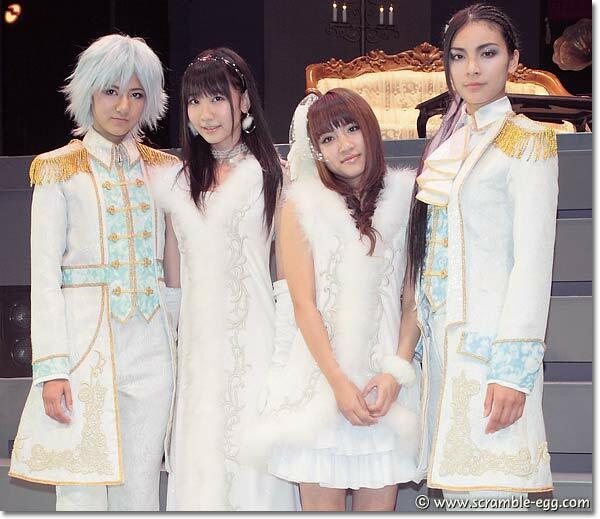 But then I don't think they make her the tomboy in this case; making her wear huge platforms like she did in Mendol won't work as well if the feminine one is as tall as Yuki, for instance. New plot in Saeyaka blog, in case u're interested. That's hot! I'll skip my perverted jokes on this one. Too graphic. Here's a snippet of my trip about AKB and the musical. 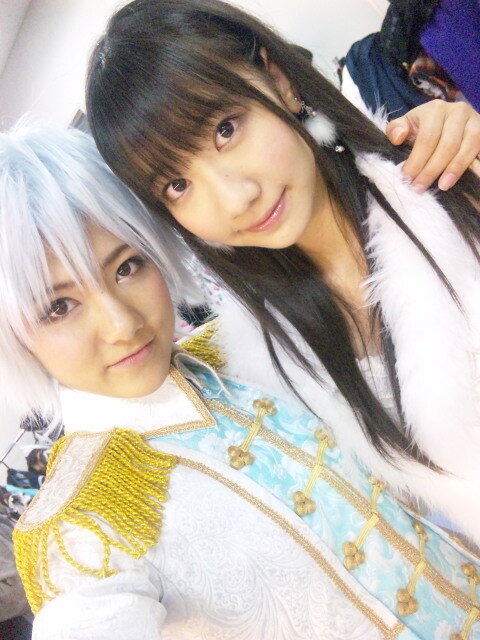 I watched the 13:30 show with Sae and Yukirin as the main. When I got there, the musical had already started. Lucky I got there just before the thugs started picking on Yukirin. So I just got to see Sae use his wicked vampire-psyche powers on 'em to save the damsel. For songs, Sae did Blue Rose and Yuki did 109 with some of the girls. Both songs I already liked. How they made a beach scene into a vampire story just baffles me. The maid songs were great. Sae and Yukirin's solos near the end were also really good. And cos I haven't seen real plays before, seeing the transformation of the stage was fun. 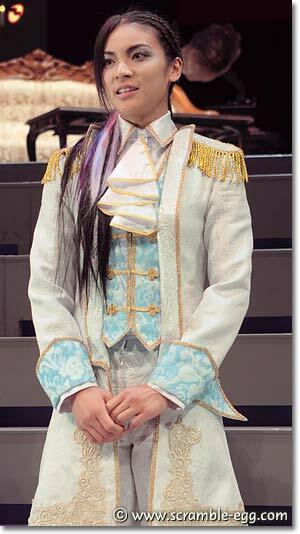 The play itself was easy enough to understand even with my 0% japanese language understanding. I enjoyed it. The songs were a little weird placed between spots, singing all hyper just after waking up from bed feels... supernatural. yet, entertaining at the same time. 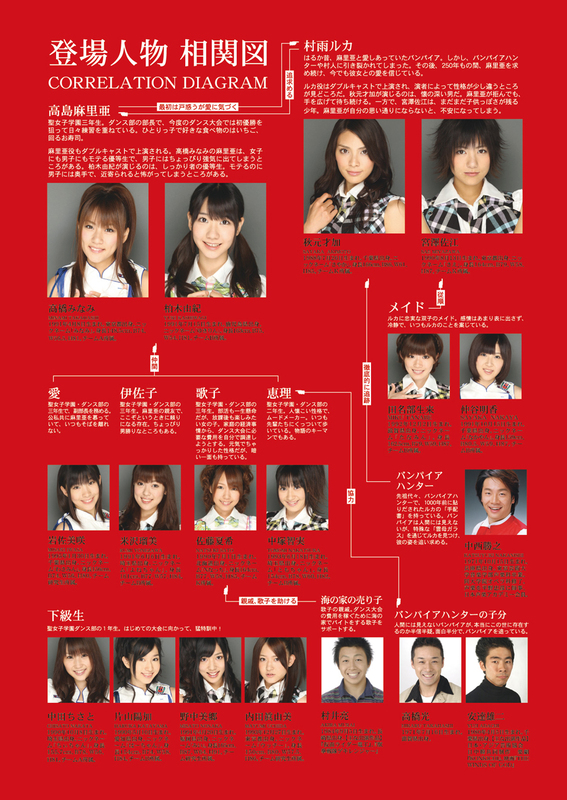 I think it really would've been better if a few more AKB members were in it though. Maybe not the most popular ones, but a few that even basic fans like me could recognise. For the existing group, I could only recognise 1-2 of the remaining cast. 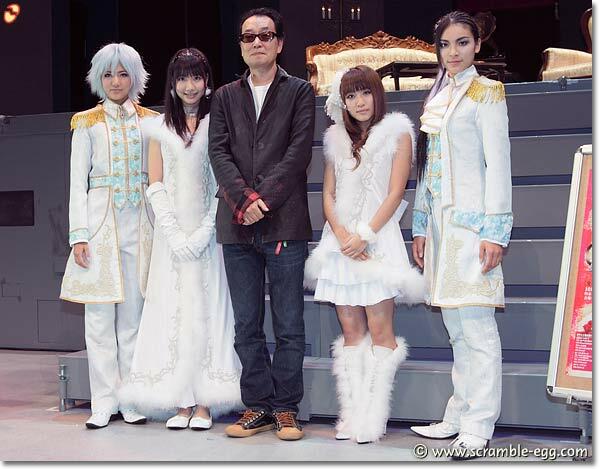 With the success of this though, I hope they can put more resources into the next musical. And more goods for the musical. 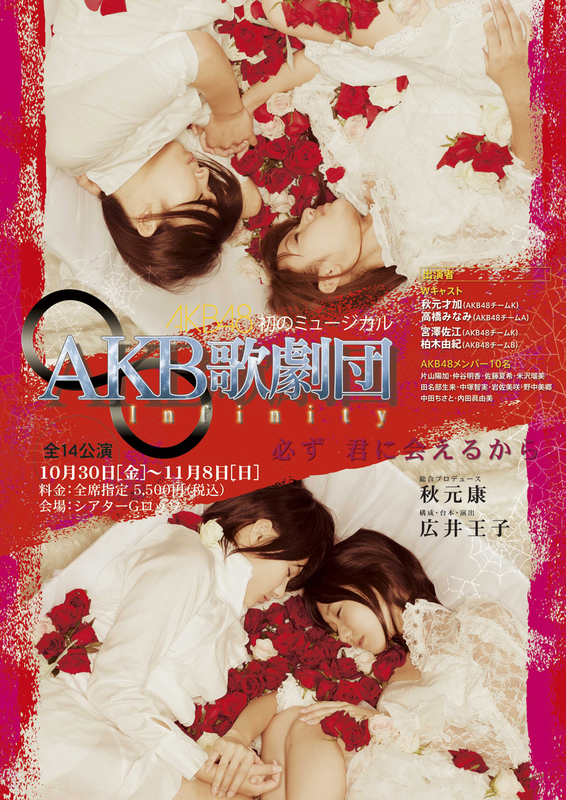 When it ended, that was when I found out it was Sae and Yukirin's last showing of Infinity. I didn't know that beforehand, so it was kinda suprising when they said it. I also didn't know they had stuff after the musical, so I was caught off guard when we had to line up. I, of course used the safest route and went to the longest line. 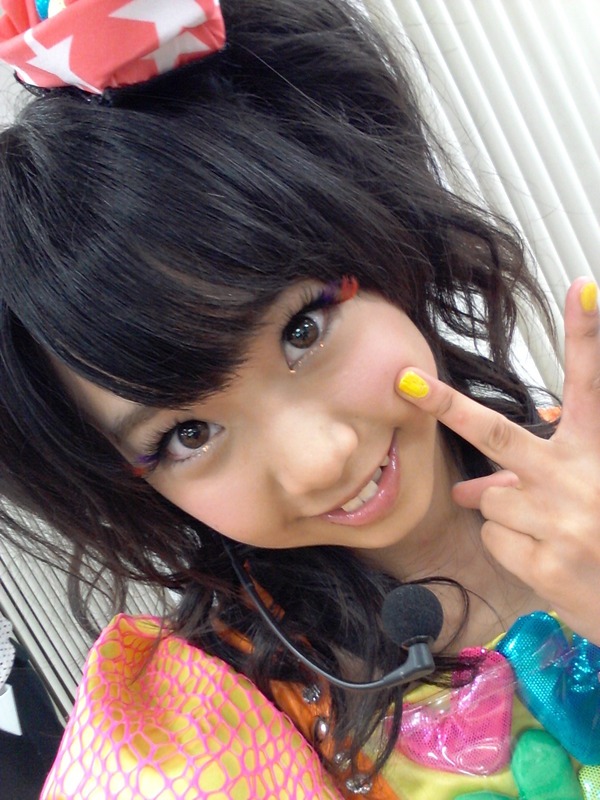 I was assured after seeing the guy in front of me use his mobile and seeing his phone-pic was Yukirin. So Sae and Yuki came out from the back and started gaving out extra pics for their line (Yuki's was her schoolgirl pic). I know it's kinda breaking rules to talk and stop the line, but since I might not have such a chance ever I wouldn't mind breaking the rules a little. After I got the pic from Yuki. I told her I was from HK, and I got her suprised look. That was priceless. Other stuff bought this day. ^ I was wondering if anyone from here had gone to see it. I'm sure a lot of the audience are also Anime Otaku, so there had to be a beach scene. I hope the DVD release is done like Himawarigumi and has both casts. I demand a DVD NOW! And I hope it includes a detailed making of about the kiss.